This is the first webisode of ” Black Folks Don’t …. Tragedy struck Louisiana as six teens drowned trying to save each other from an 18-foot sinkhole collapse in the Red River. Unfortunately, none of the teens could swim. In an attempt to escape the sweltering summer heat, families in Louisiana often gather near the Red River and can even swim in some parts of the shallow water. Two families gathered on the Red River with about 20 children in attendance for a barbecue on Monday. Some of the children played on a familiar sandbar, but one began to venture into a new area and others followed. That is when the sand beneath their feet gave way into an 18-foot sinkhole beneath. The first child slipped in and was struggling to survive when the other children tried to coordinate a rescue attempt. Instead, they slipped in as well. A 911 call was placed at about 6:30 p.m. reporting a single-person drowning. Rescue crews arrived ten minutes later, but found several children drowning. They successfully rescued a 14-year-old, but the other six victims, aged 13-18, did not survive. I’ve had my hair perm-ed for years so I could fit in the work place. Then at different times, determined by hormones or the need for something different, I would drastically change my hair from short to long. Then I went very short curly natural style. I loved my short natural. Eventually, I went to the single twist and that style lasted for a few years. 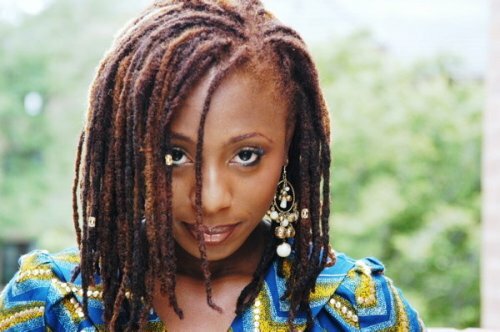 Now, I would like to dread or Lock my hair. 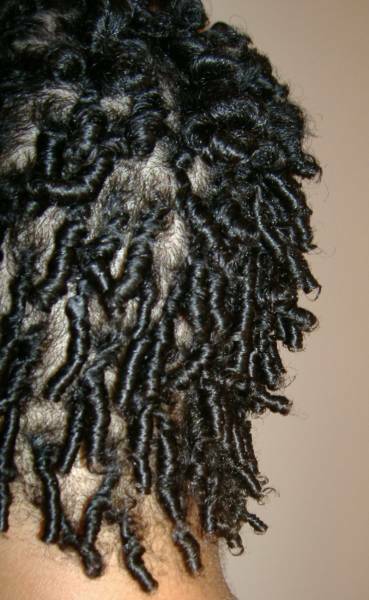 Not like the true Jamiacan dreadlocks but Black America style dreads/locks. Bob Marley style is bit too much for me. The American style is must neater. After all, I still need to earn a living in a predominately white world so I can pay the mortgage!